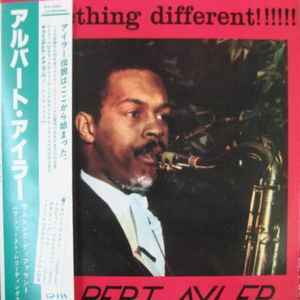 Albert Ayler ‎– Something Different!!!!!! Recorded on October 25, 1962 in Stockholm. Originally released in 1963 on Bird Notes. With obi. Also released as a limited edition picture disk.